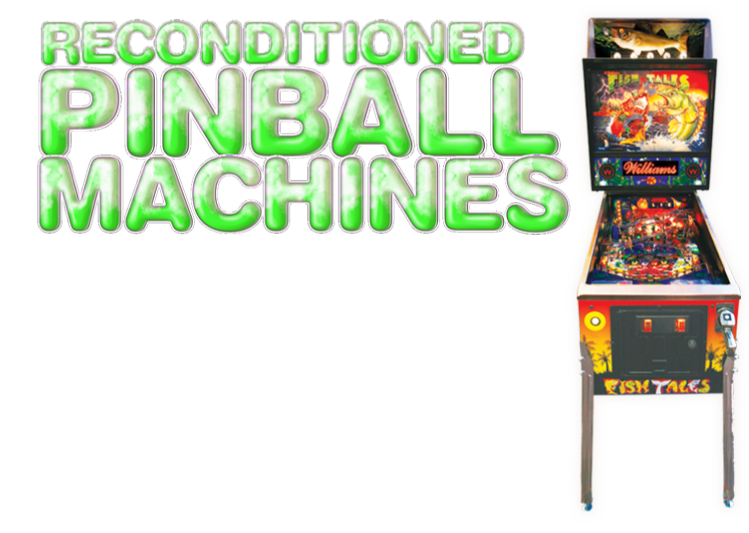 Pre-loved reconditioned pinball and arcade machines for sale. Having a mid life crisis? 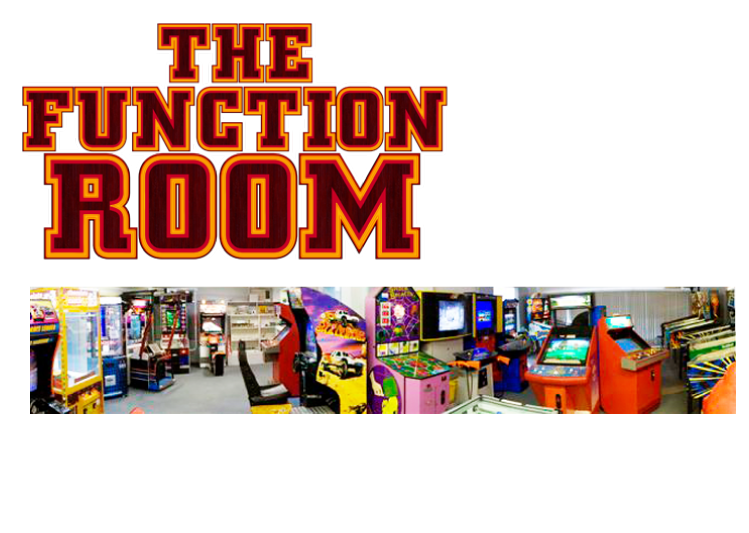 Games room needs a lift? Got a spoilt 40 y.o. child? 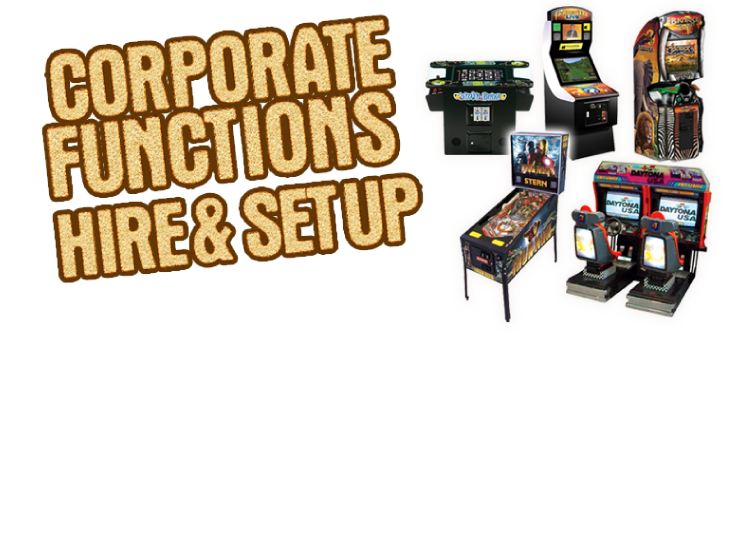 We offer a comprehensive range of popular games catering for all Corporate and Social functions. 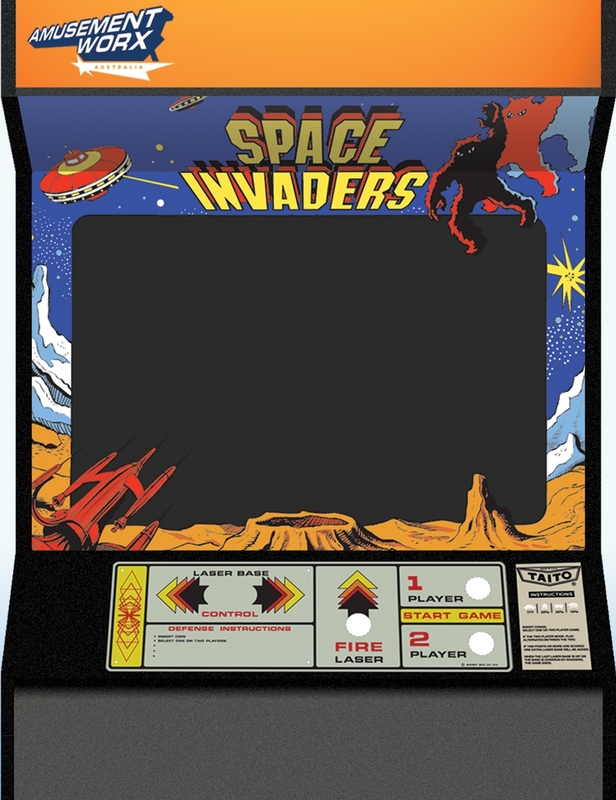 Pinball Machines, Classic Arcade machines, Shooting Games like Extreme Hunting & Point Blank, Multi-Game tables that include 60 games of all the Retro favourites, Daytona Driving Simulators, Professional Soccer Tables and much more... 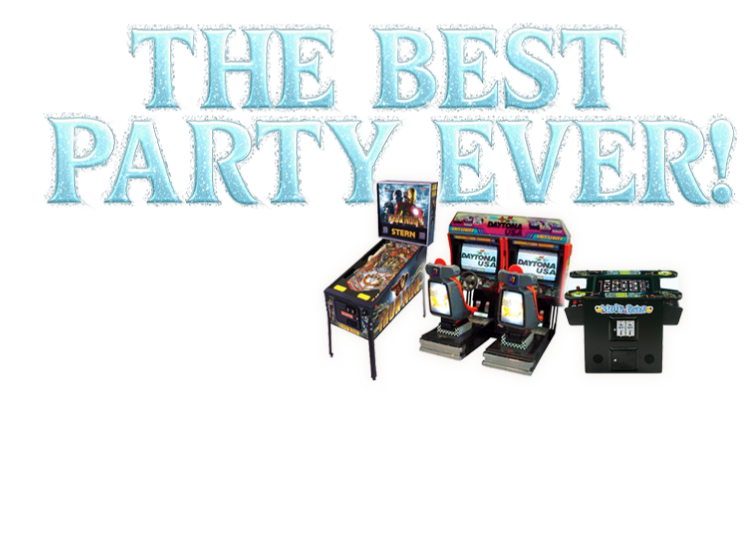 If you are having a special themed event and require a specific game or themed machine then call us and we will likely be able to source it for you. 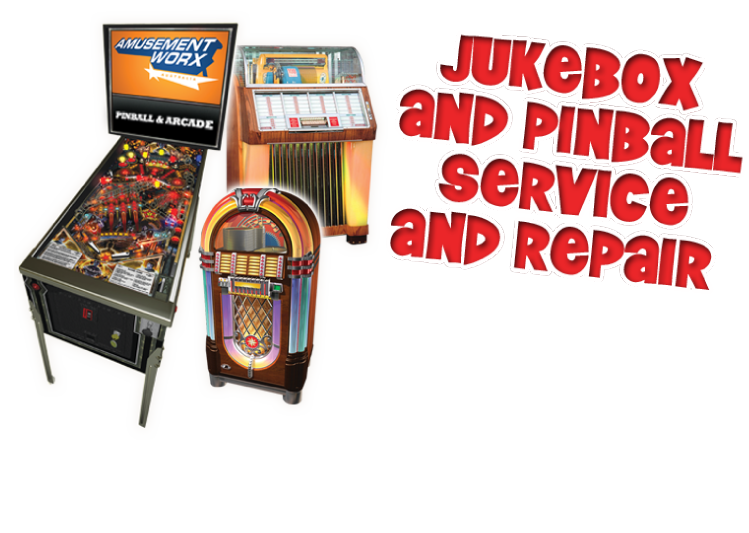 All our machines are regularly serviced before every hire and we offer the best quality latest as well as classic fully reconditioned hire machines in SA and of course, the best service, excellent rates and package deals! 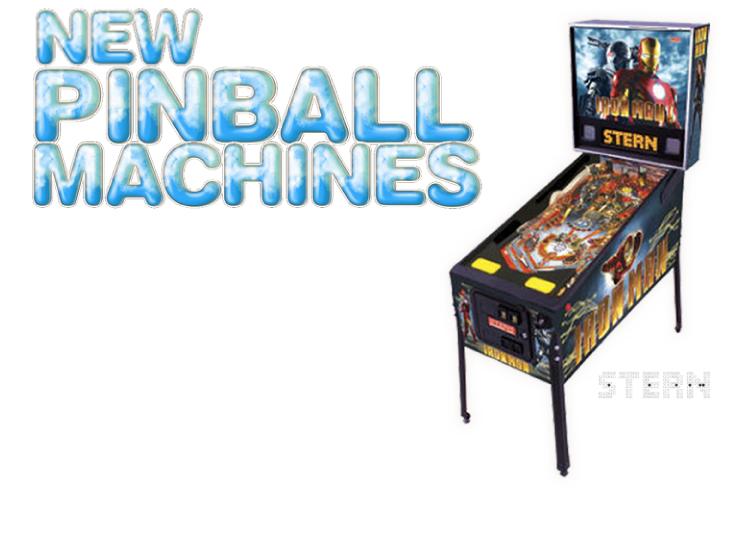 Got an old pinball, arcade or jukebox machine in the shed that doesnt work anymore? Our gentle, loving techies will bring it back to life. You bring the kids (yes even BIG ones), we supply the FUN. Leave the other parents gasping when they arrive to see a Soccer Table and Balloon Dispenser, or maybe a Twin Daytona and Twilight Zone Pinball, we even have a magician for hire*! 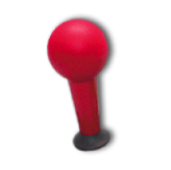 Buy New or Used, make SERIOUS MOOLA! 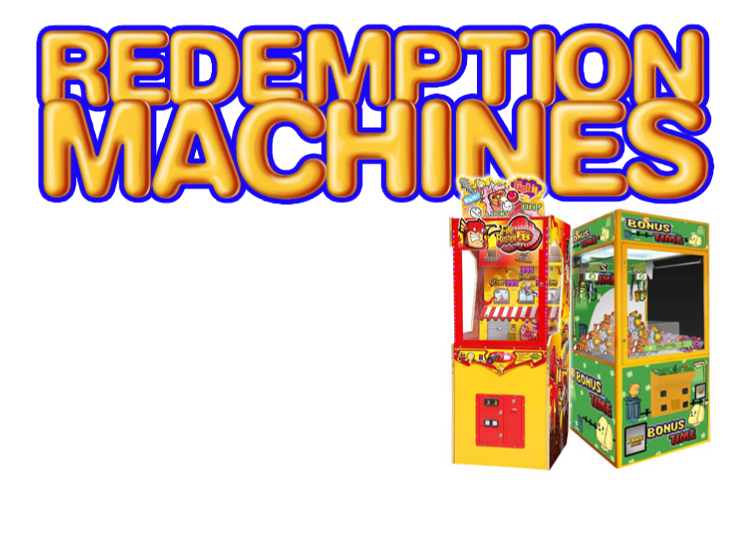 We sell, repair, stock a huge range of Redemption Machines.